Looking through conversations in chat apps in an attempt to locate shared photos or address can be a real pain. 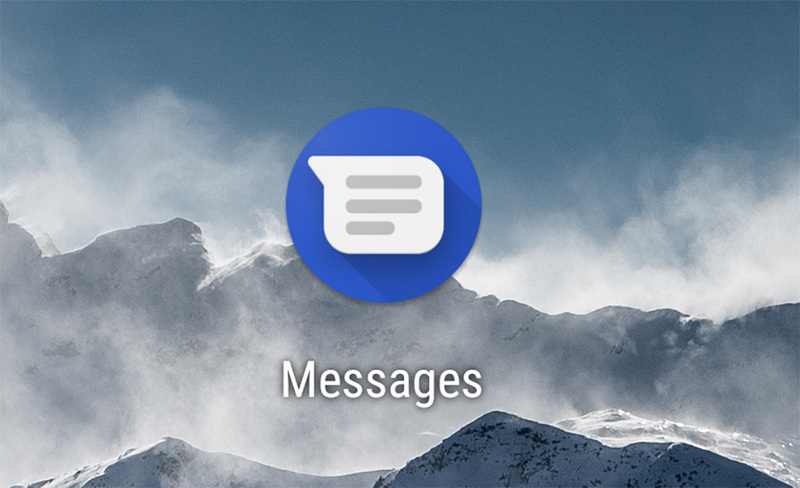 In a move announced this week, Android Messages is getting a comprehensive search feature, allowing you to pinpoint the exact information you’re looking for. With this update, you’ll be able to search via content type as well as by contact. For example, an image sent from your mom six months ago will be easily tracked down with this feature. After tapping on the search icon, you’ll be able to select a specific contact and see your messaging history with them, including one-to-one and group conversations, and all the photos, videos, addresses or links you shared with each other. Google says this search functionality is rolling out this week to users.